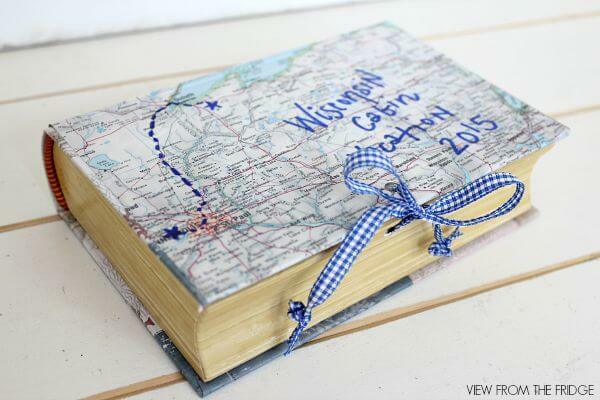 It’s no secret we love to travel! 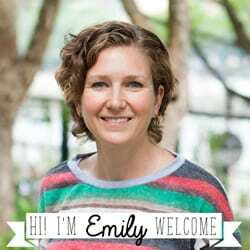 In fact I’ve got a whole blog thread devoted to it! You can find my travel posts here. 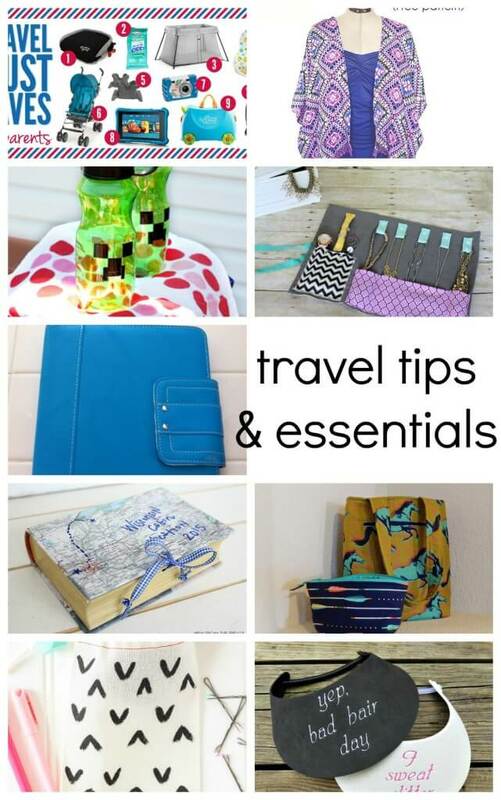 Right as I’m writing this we are finishing up a 7 week summer trip in the USA… So today’s feature celebrate summer travel tips and essentials to make any trip just a little bit better. Please remember to click through the specific link and not pin from this post.. I’d love for you to pin the collage here though if you’d like! Need to get organized. 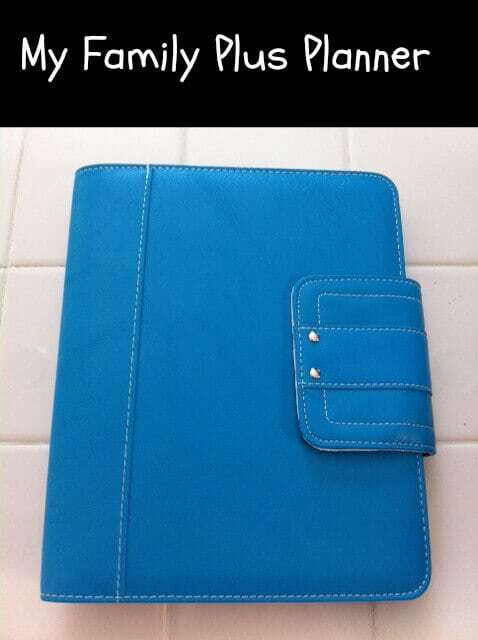 Check out this planner. 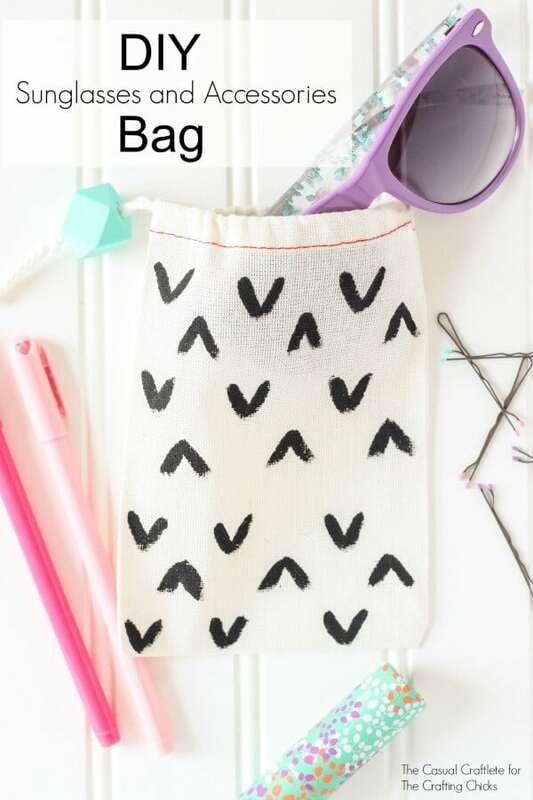 For home or away organization! 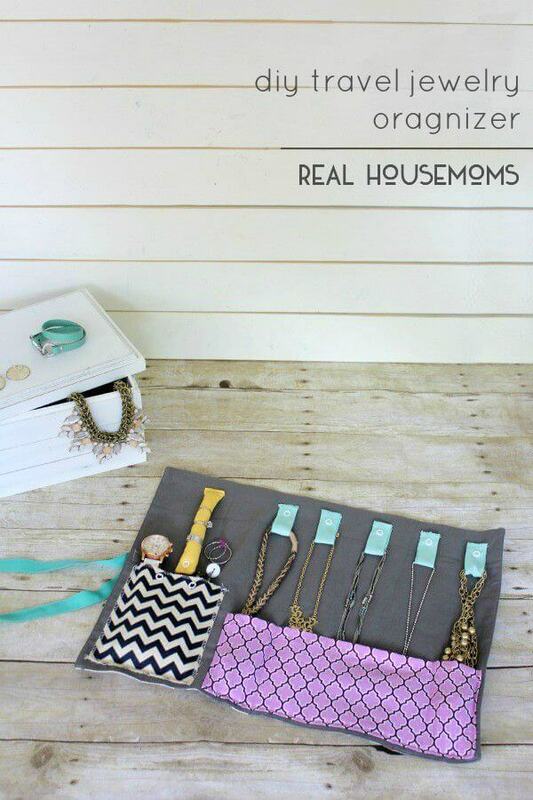 Make this handy jewelry organizer to keep all your things together while traveling. 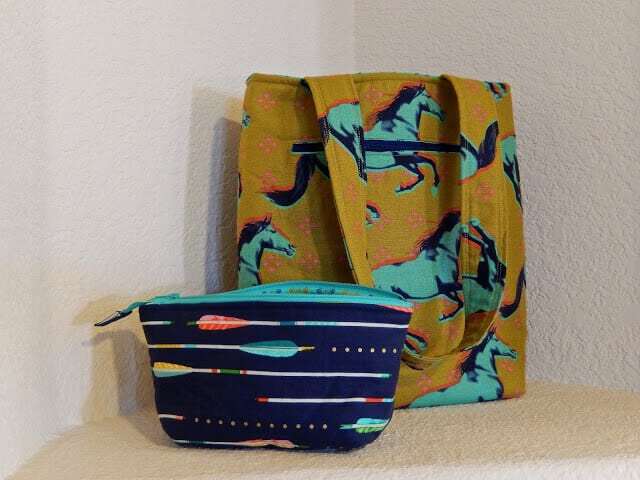 You can never have too many great bags and pouches for your trip. Here’s a few good ones. Traveling with kids? 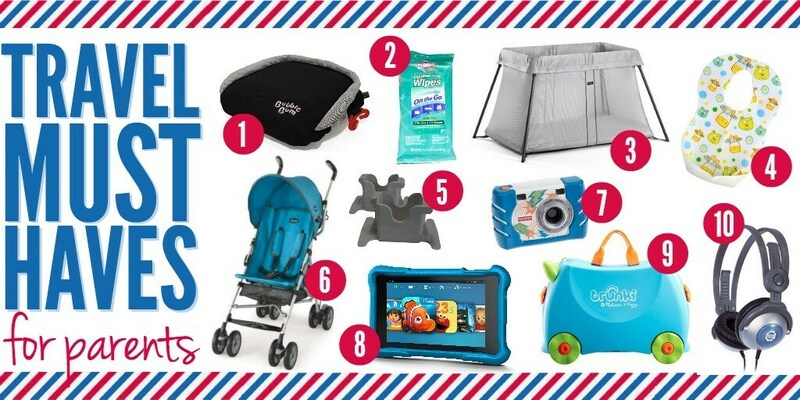 Check out this great list of must haves for parents and kids. Sunglasses are a must on vacation. Make sure yours don’t get broken with these fun DIY case. Going somewhere sunny? 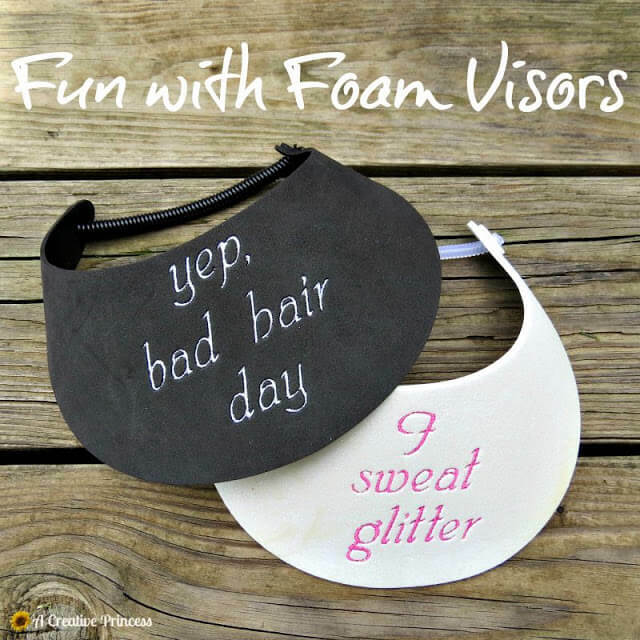 Beat the heat with these cute foam visors. Make sure to read blogs about others who have traveled to your destination. 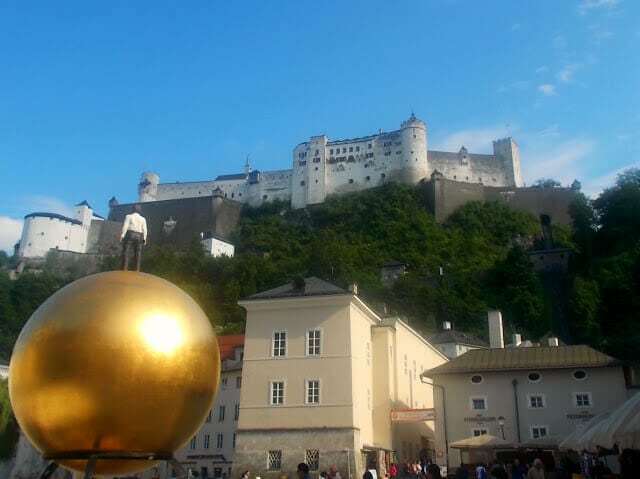 Here’s one from Salzburg to get you started! Headed to the beach? 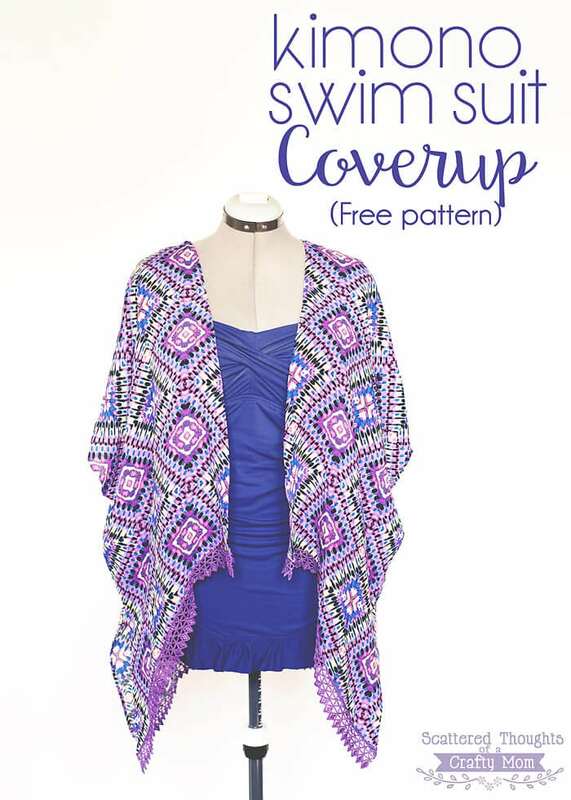 Make a kimono style swim cover with this free tutorial. 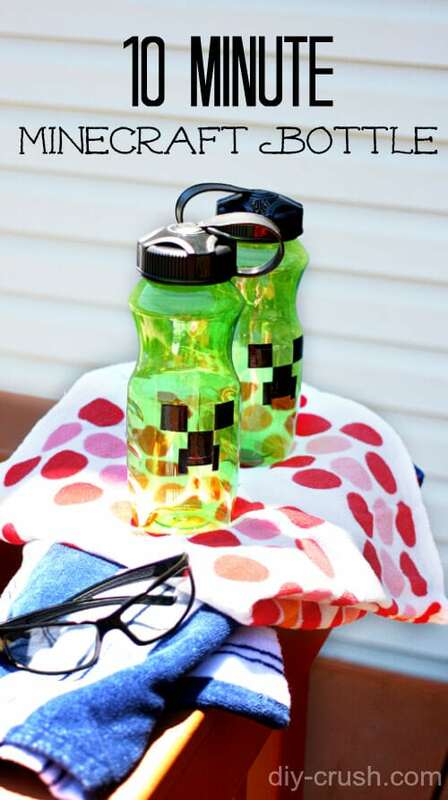 A personalized water bottle for each family member is also a great travel essential. This post shows how to make a Minecraft one, but you could use the idea for any theme. 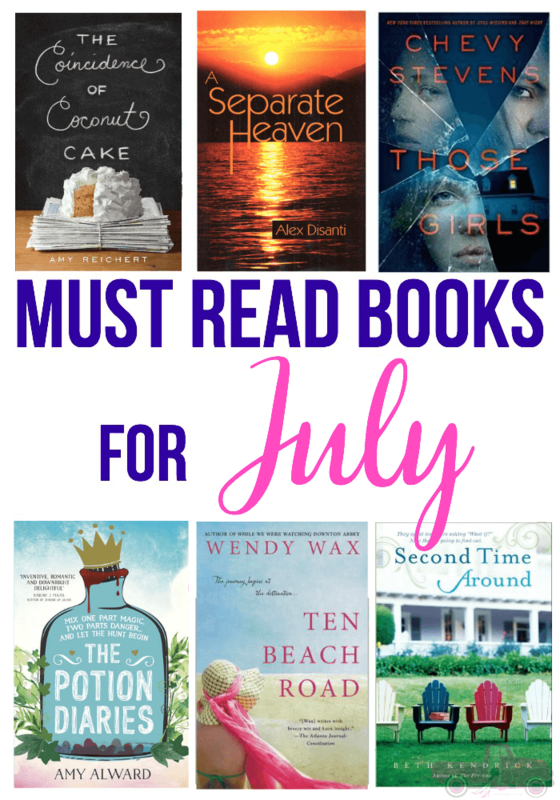 A good book is a MUST HAVE on vacation Check out this list of 15 books to read this July.